Too many Filmmakers are contemplating on making the biopic of former Tamil Nadu CM Jayalalithaa. Legendary Director Bharathiraja, Priyadarshini and AL Vijay are already in the race. 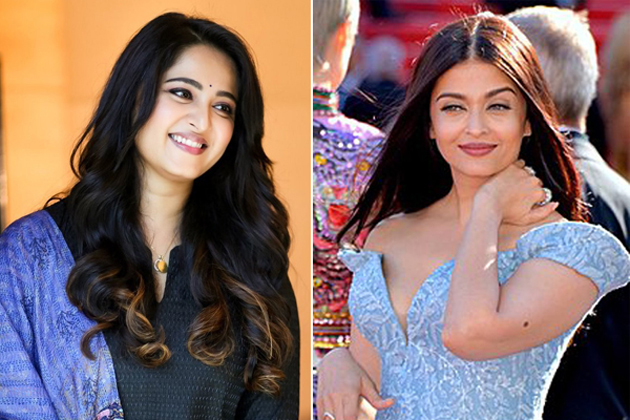 Names of Aishwarya Rai and Anushka Shetty are considered for the role of Jayalalithaa in the biopic to be helmed Bharathiraja. Chances of roping Anushka look bright just because she isn't only a performer but also have an impressive record with Female-Centric Films. Already, Bharathiraja registered two titles (Amma, Puratchi Thalaivi) for Jayalalithaa Biopic. Regular Shoot begins in December this year if everything falls in place. Kamal Haasan and Mohan Lal are considered to step into the shoes of MG Ramachandran in the Biopic. Possibility of Kamal playing a role in Jayalalithaa Biopic look bleak. Mohan Lal mayn't hesitate as he already played MGR's part in Mani Ratnam's 'Iddaru'.